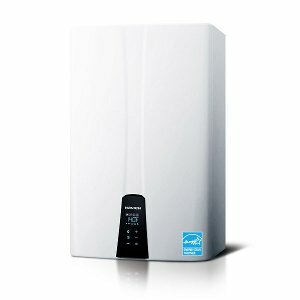 In winter, it’s most likely that a water boiler can be considered as your home’s best friend. This becomes a necessity that you simply cannot deny. Due to a change in the climate, your home’s environment is at stake. There is a definite need to depend on your water boiler system. If you are unsure about your Boiler needs, we’re more than ready to help you out. Heating Ontario professionals are experts in installations and replacements for Navien Water Boilers. If you’d like to find out more, you can fill out the form below and a Heating Ontario Navien Water Boiler specialist will contact you.